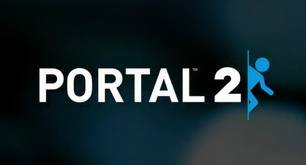 Here is a rap video tribute to the game Portal and Portal 2. The original video is by dorkly.com. It's a funny and well done rap song all about the portal guns! Aperture Science at its best! Hehe.